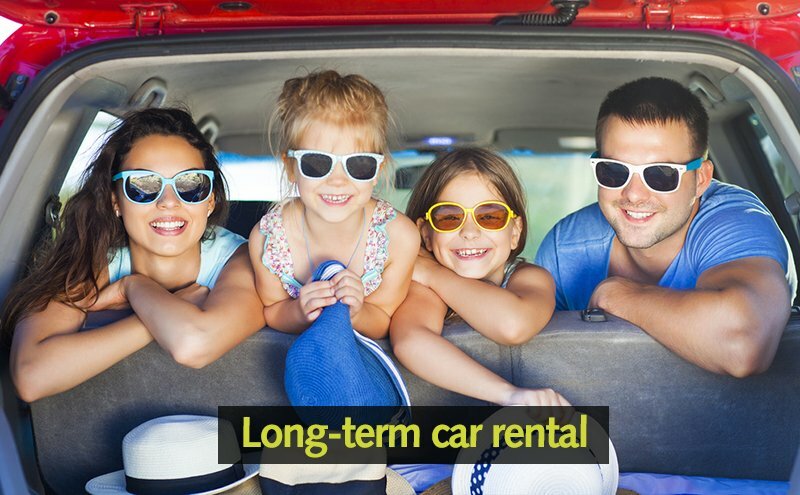 If you are looking to rent a car for several months, Goldcar offers you the possibility of having a long-term rental for your holiday. Forget car maintenance during your holiday as you´re guaranteed to have a new car throughout your break.If you are looking for fully comprehensive cover for your car rental, we offer, in all our offices, the possibility of renting cars without an excess with our Super Relax cover. With Goldcar you have the possibility to choose a rental car with additional drivers for all vehicles that you choose. 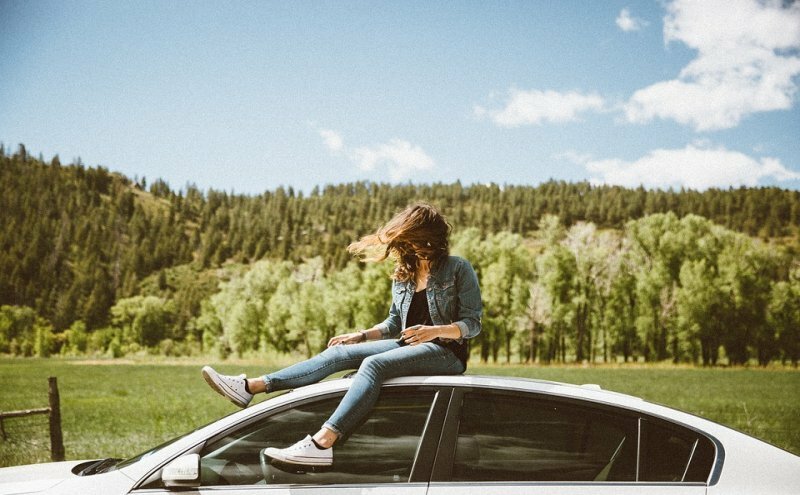 You can enjoy your holiday for months with a rental car. The maximum number of days you can rent a car on our website is 28 days. However, it is possible for our clients to have several consecutive leases. The availability of car rental contracts for several months gives you the security of receiving your car in perfect technical condition which will be reviewed by our technicians each month. You only have to leave the car at your chosen office and pick up your new rental car. You can leave your car at any Goldcar office and pick up the next car you´ve rented for another period of a maximum of 28 days. That way our technicians can check the car ensure the availability of your new car at the office you desire.